How do I manage my email or notification settings? 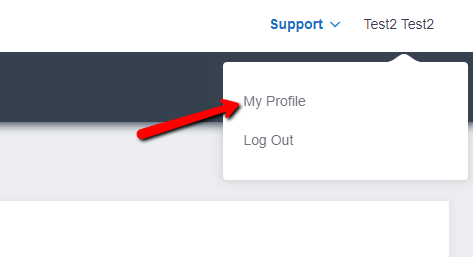 To manage your email settings you will visit your profile. All users (employees, managers, and administrators) can manage their own email and notification settings. To do so, sign into Buddy Punch and go to your individual profile. You will find it by clicking on your name in the upper right hand corner and selecting "My Profile." From there you can change your notification settings using the check boxes. Make sure to save the page by clicking the "Save" button on the bottom of the screen.